I am also a fan of digital reading and I love my latest Kindle Fire (I'm on my 3rd one!) Now, I can enjoy The Night Before Christmas with those beautiful color illustrations. Reading the poem was a Christmas Eve tradition for my family and I'm happy to say my daughters are all continuing that tradition. Thanks for sharing news of the new version. I had to chuckle at being referred to as an electronics guru, but I certainly appreciate the mention, Cynthia! 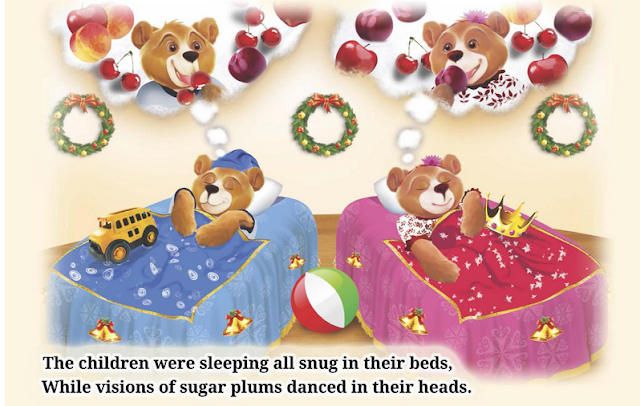 I'm not usually into "new and improved" when it comes to books, but I do love the artwork as you've shown it on the teddy bear version of The Night Before Christmas, and the updated language doesn't seem to detract from the original lyrical poem. Including a copy of this ebook on a gift of the Fire Kids' Edition would make a wonderful gift even better! So glad you wrote the review or I would have passed right over this book. 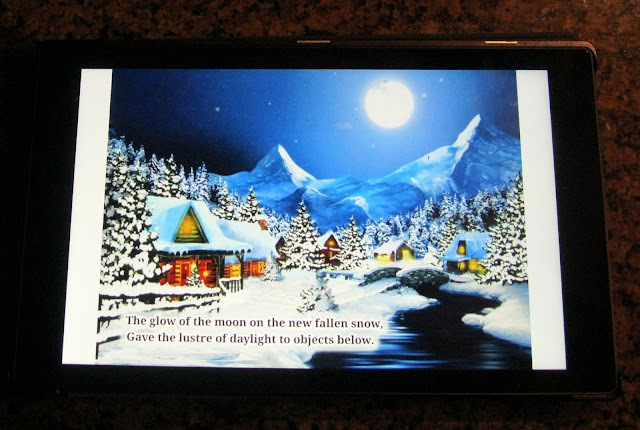 Wow that Kindle Fire photo is a good ad for it! Love the night before Christmas and a bear one would be so cute! Great review! I was still on the "fence" about which kind of electronic reader I should ask Santa for, I think you just made it easier for me to list exactly the one I would like...... Kindle Fire goes on my list of things I want for Christmas. The book is a bonus. 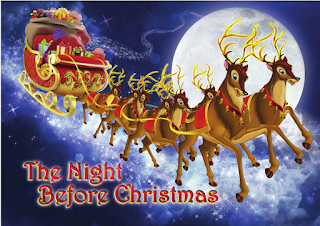 You can never have too many copies of "Twas the night before Christmas!"